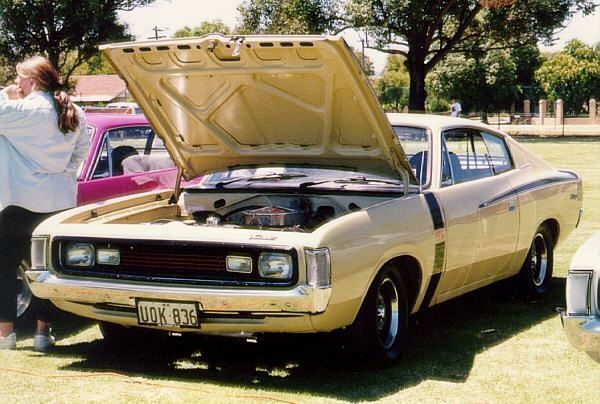 John has owned this magnificent Charger R/T since new and it is still in excellent original condition. 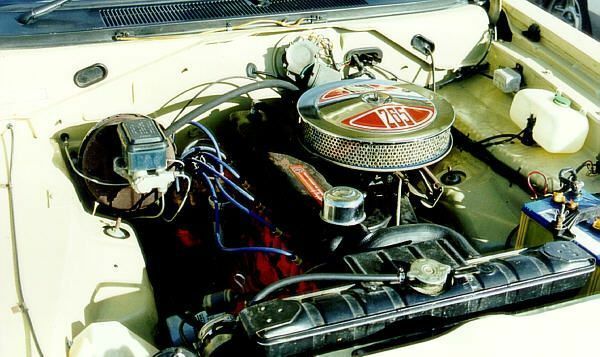 It's powered by a 265 Hemi 6 cylinder engine fed by a factory 2bbl carby. 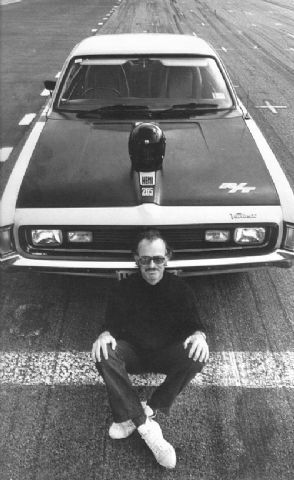 This is then backed by a 3 speed manual transmission. 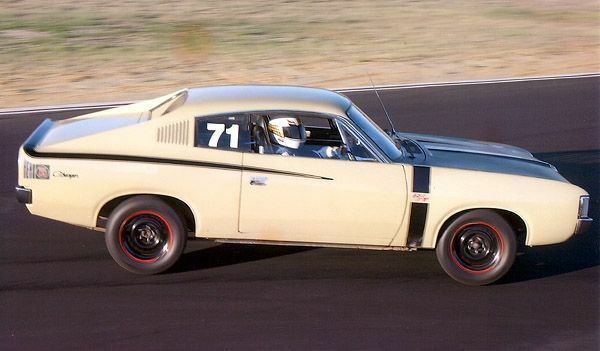 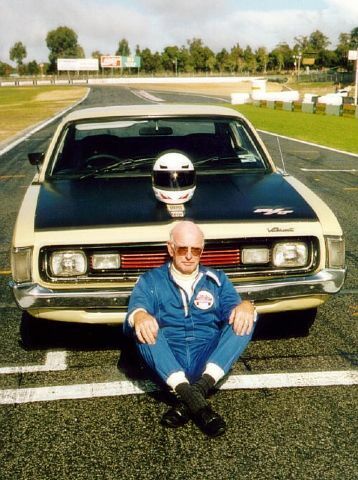 John races the car when ever the chance arises and has put in some sizzling laps out at Wanneroo International Raceway, and some impressive efforts at local hill climb events.